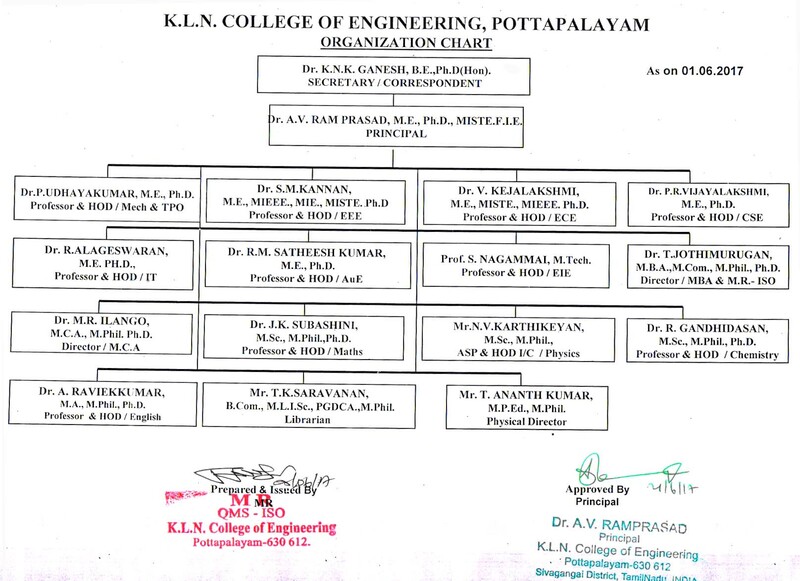 K.L.N College of Engineering is the first Self-financing Engineering College in Madurai, started in 1994 by Munificence of Philanthropist and well wishers in Sourashtra community which is a linguistic minority. The college is sponsored by K.L.N. Sourashtra College of Engineering Council headed by enthusiastic, educationalist and industrialist Shri. K.L.N. Krishnan. 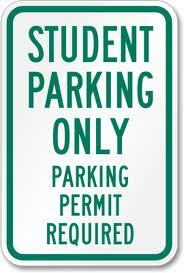 Our Engineering college is situated at Pottapalayam in 100 acres campus. A total area of 2-lakh sq.ft. of multistory buildings for class rooms, workshops, Laboratories, Canteen and Indoor Auditorium are constructed. Separate hostel buildings are available for boys and girls. Our Computer center is well equipped with the latest hardware and softwares in an area of 25000 sq.ft. 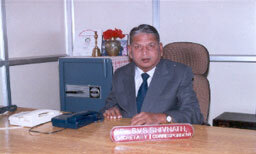 The College is headed by Dr. A.V. Ram Prasad as Principal who has vast Experience of 14 years in Engineering Education and research.